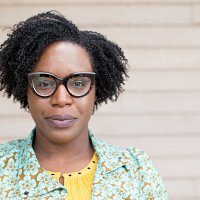 Lesley Nneka Arimah, born in England of Nigerian parents, has lived in Africa and the United States where she received her BA degree from Florida State University and an MFA from Minnesota State University. She was recently short-listed for the prestigious Caine Prize for African Writing. 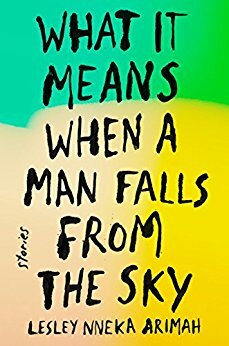 What It Means When A Man Falls From The Sky, is a debut work of short stories whose memorable characters are trapped in heartbreaking situations with a moral dilemma that requires more thought and attention than a single reading can supply. 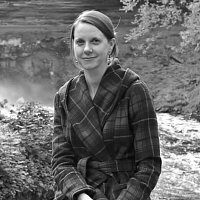 Elsa Hart’s beautiful writing seems inspired by the years she has lived abroad. 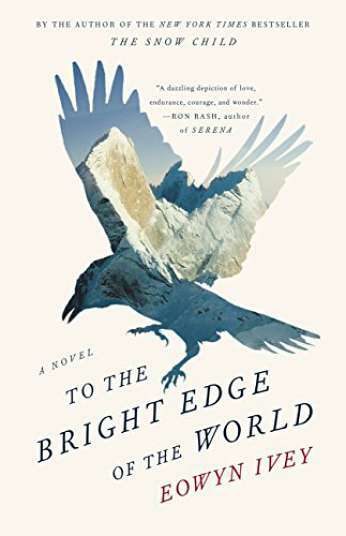 Her first book, Jade Dragon Mountain, an acclaimed mystery novel, is set in Southwest China. 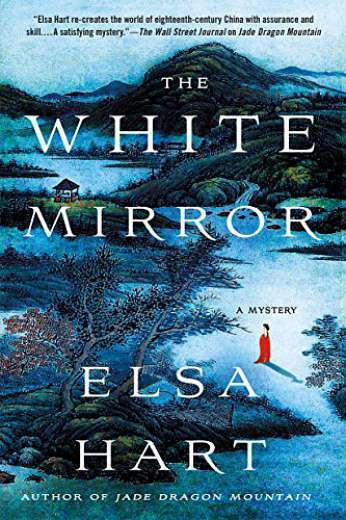 Its sequel, The White Mirror, follows the humble librarian, Li Du, as he journeys near the border of Tibet and becomes entangled in yet another mystery. 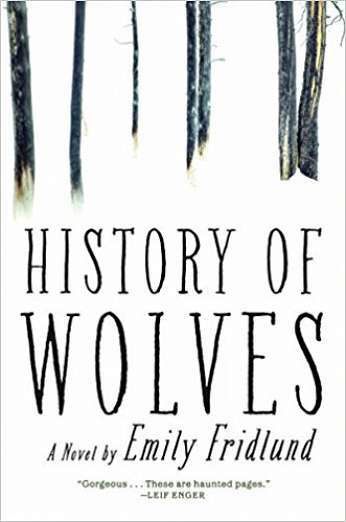 Hart’s writing is smart, full of historical and cultural references. 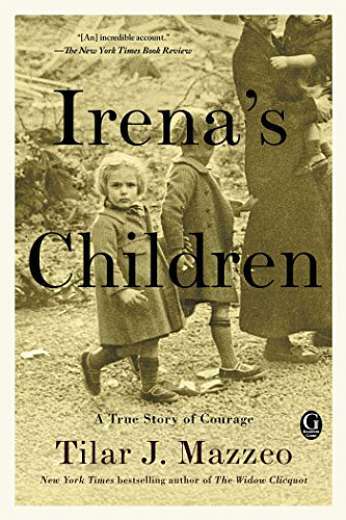 Born in Rome, where her father was a foreign correspondent, Hart moved to Moscow when she was two. 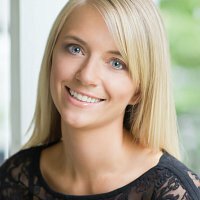 Since then, she has lived in the Czech Republic, the U.S., and China. 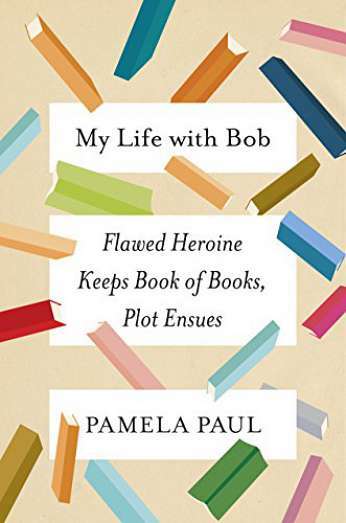 Her third novel to be published in 2018, continues to explore the power of narrative to shape story and empires. 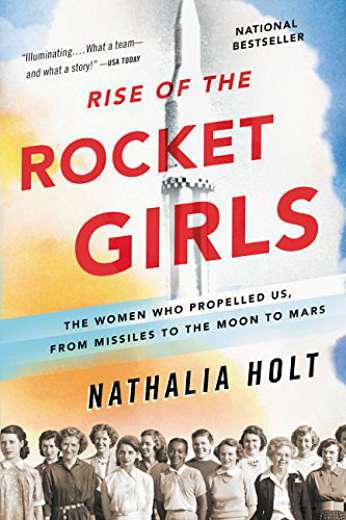 Author Nathalia Holt’s recent book, Rise of the Rocket Girls: The Women Who Propelled Us, from Missiles to the Moon to Mars, relates the illuminating story of the young women who, with only pencil, paper, and mathematical prowess, transformed rocket design, and launched America into space. This work follows her previous book, Cured: The People Who Defeated HIV. 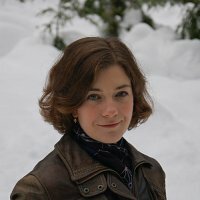 Both author and science journalist, her writing has appeared in the Los Angeles Times, The New York Times, The Atlantic, Slate, Time, and Popular Science. 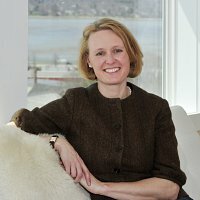 She is a former fellow at the Ragon Institute of Massachusetts General Hospital, MIT, and Harvard University. 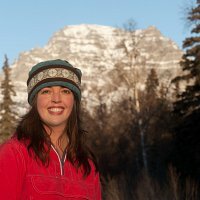 She lives with her husband and two daughters in Boston, MA.